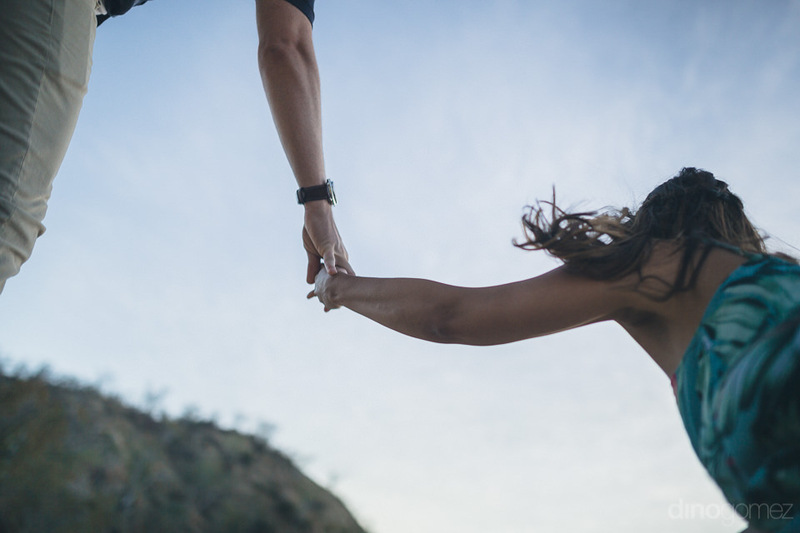 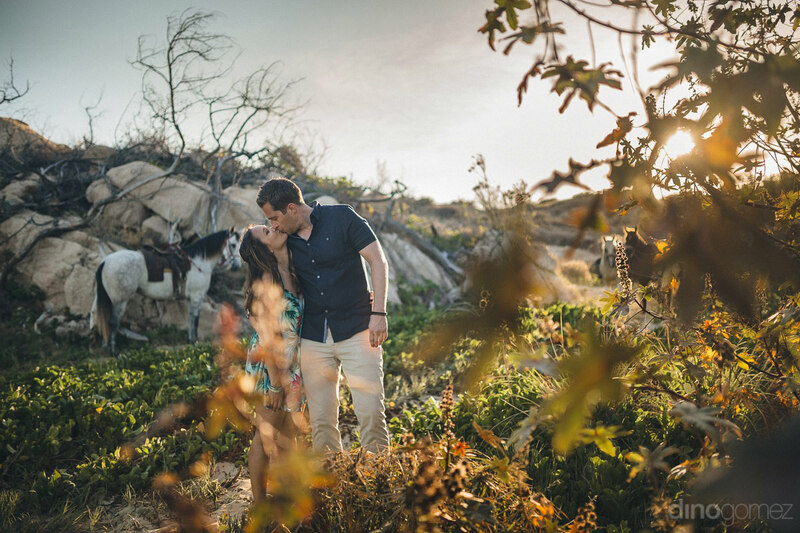 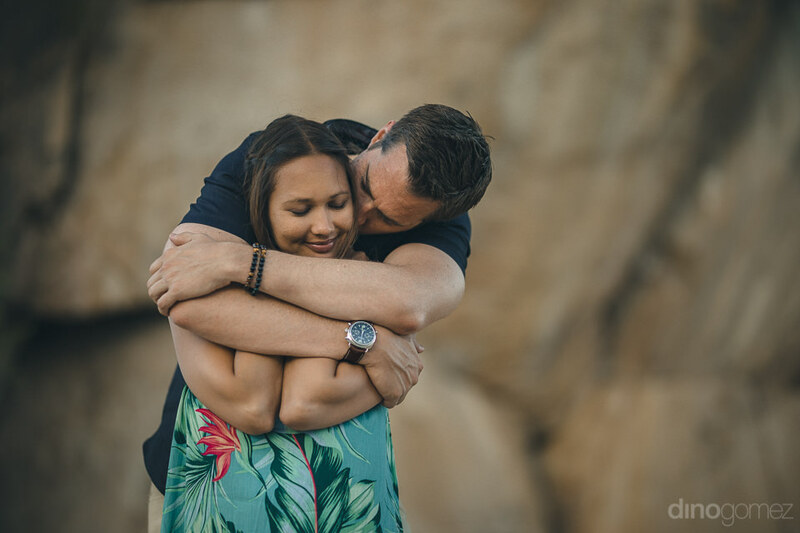 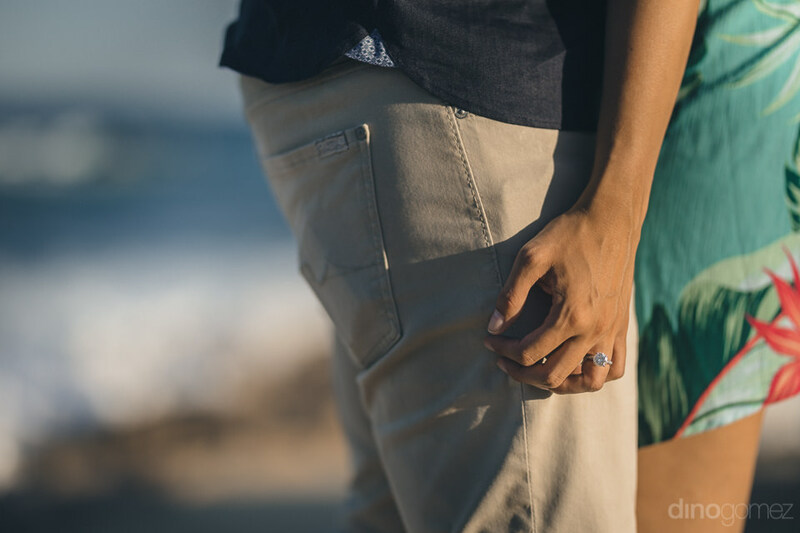 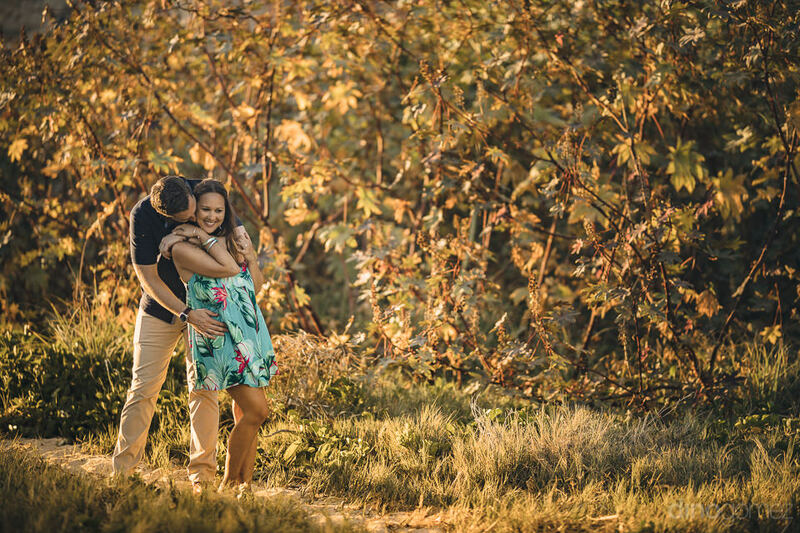 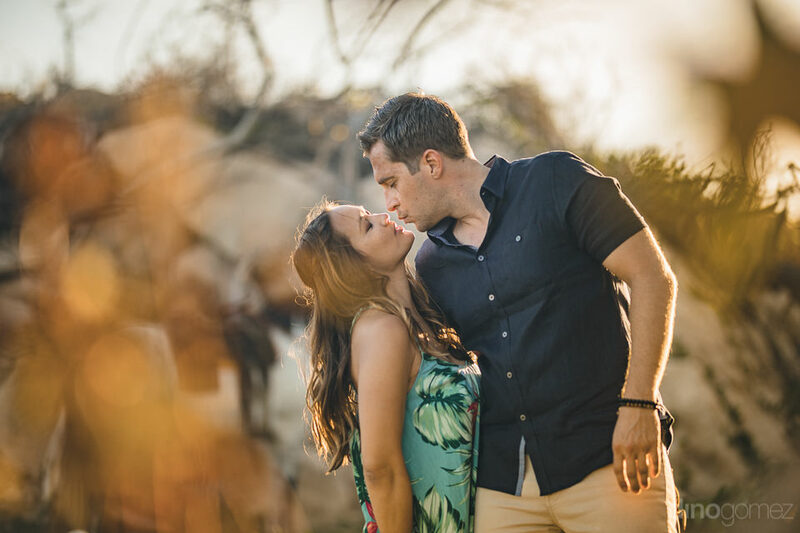 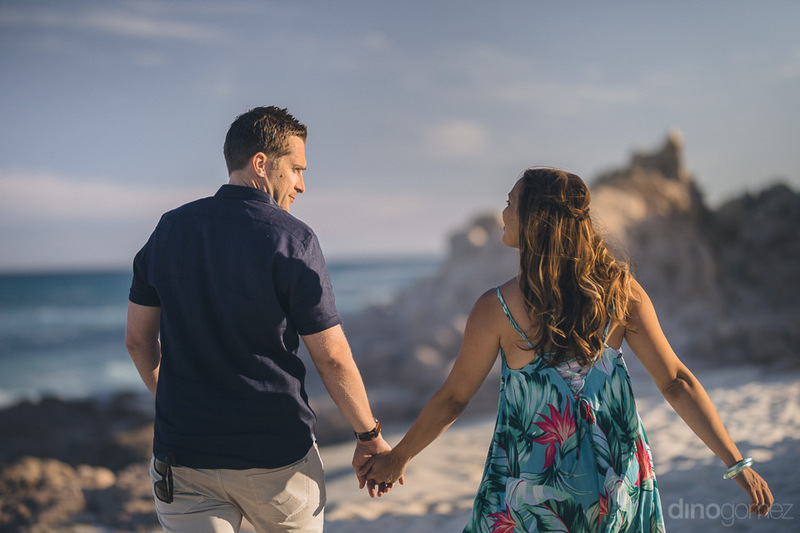 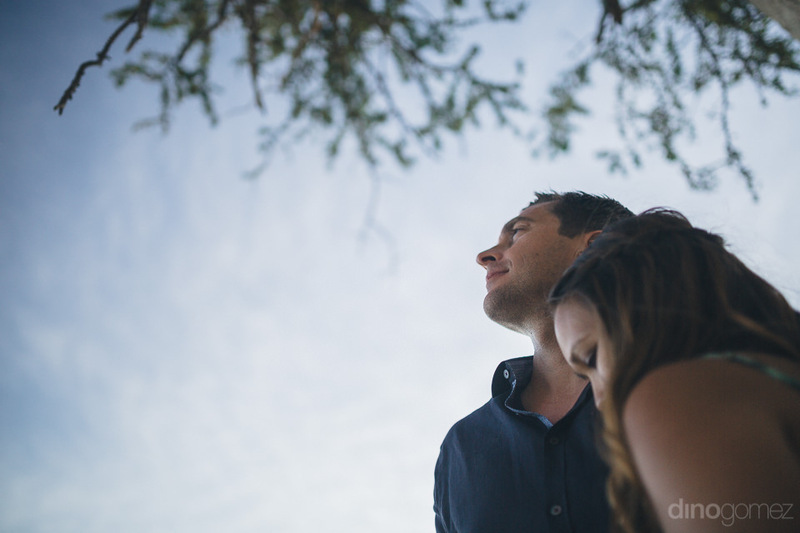 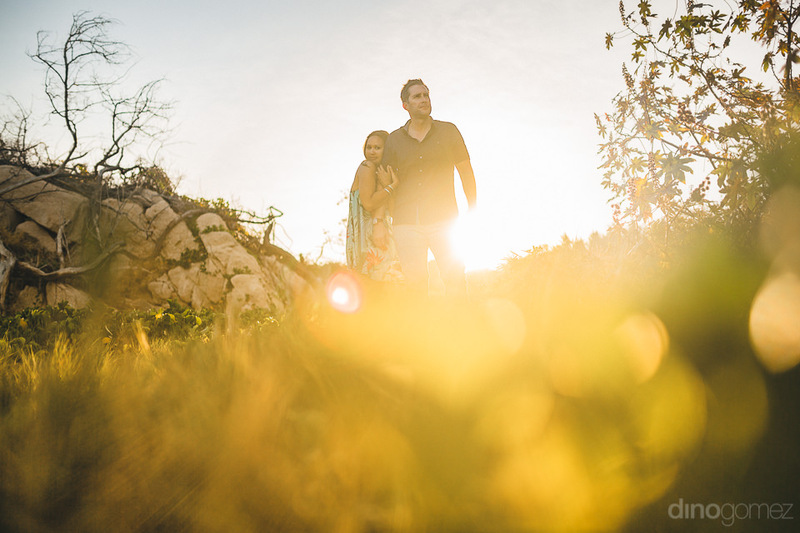 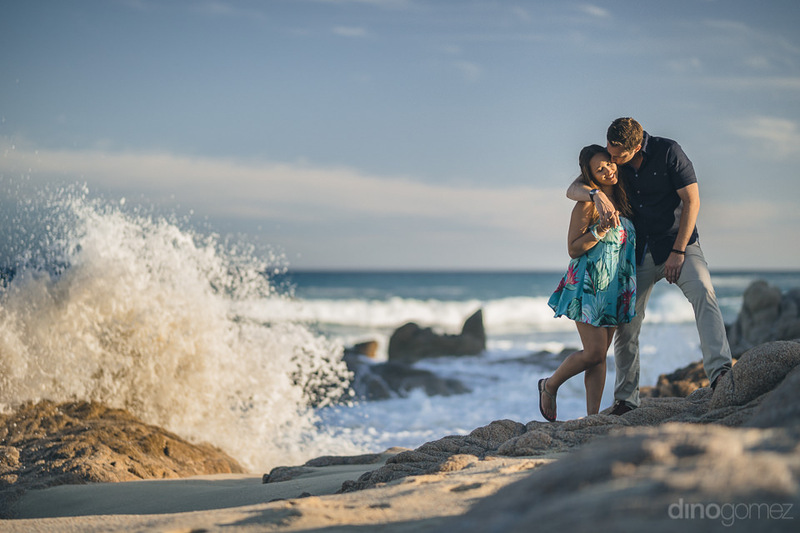 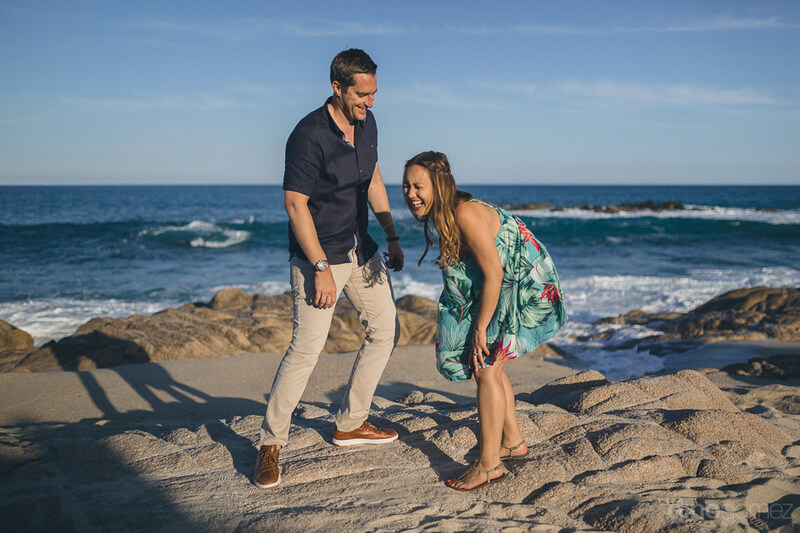 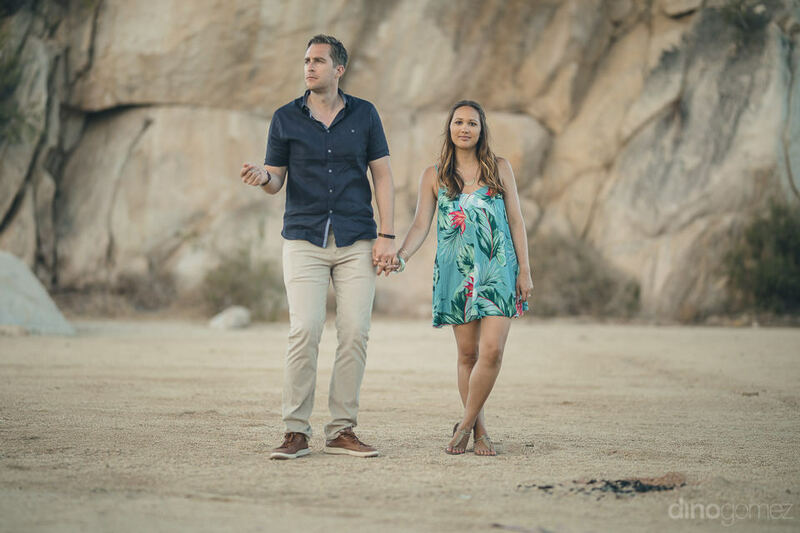 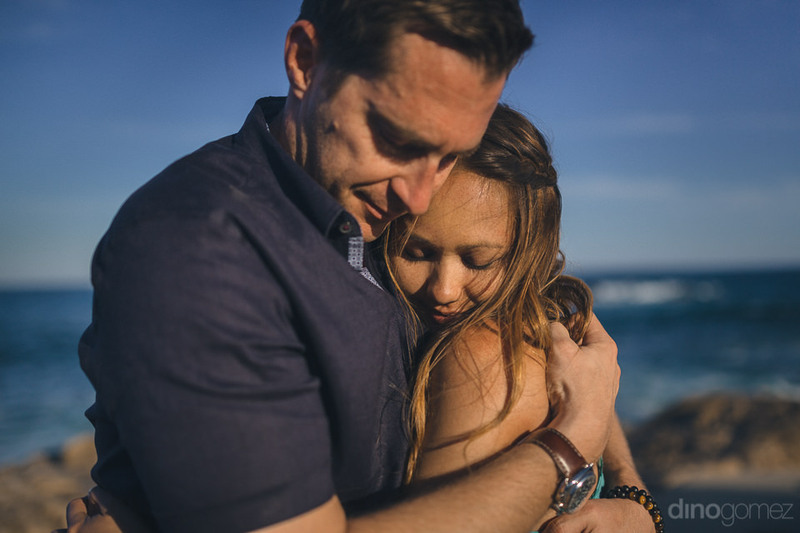 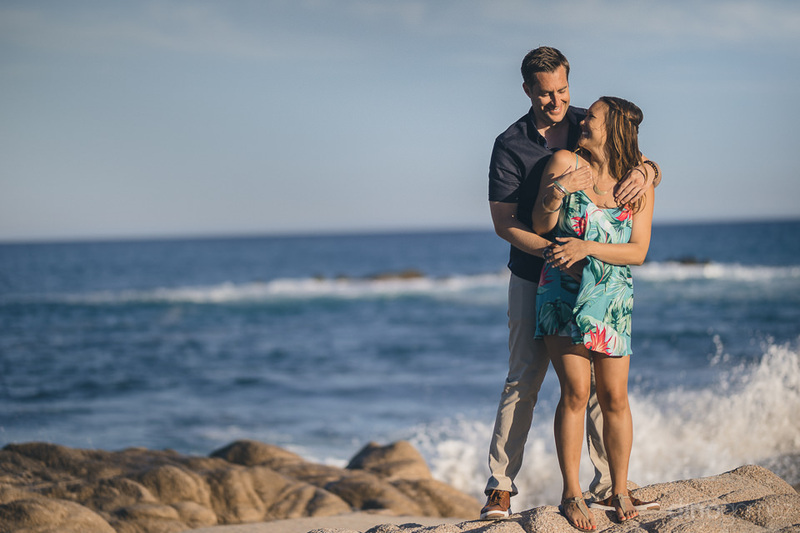 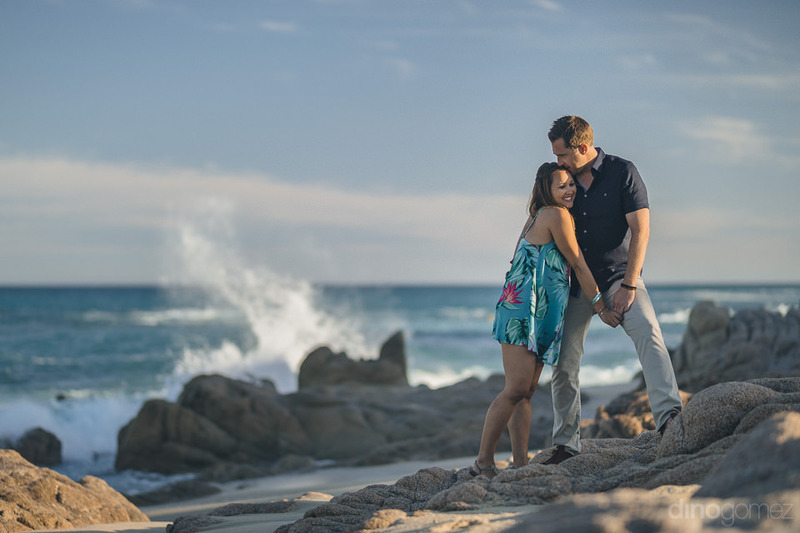 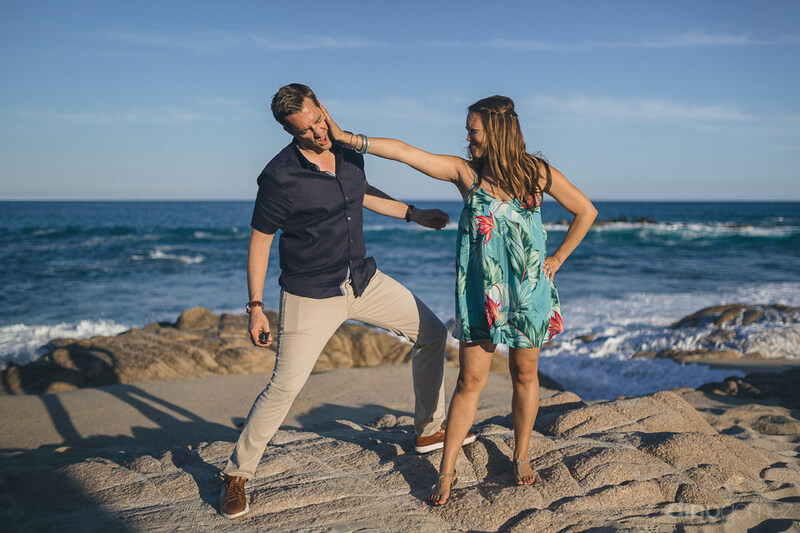 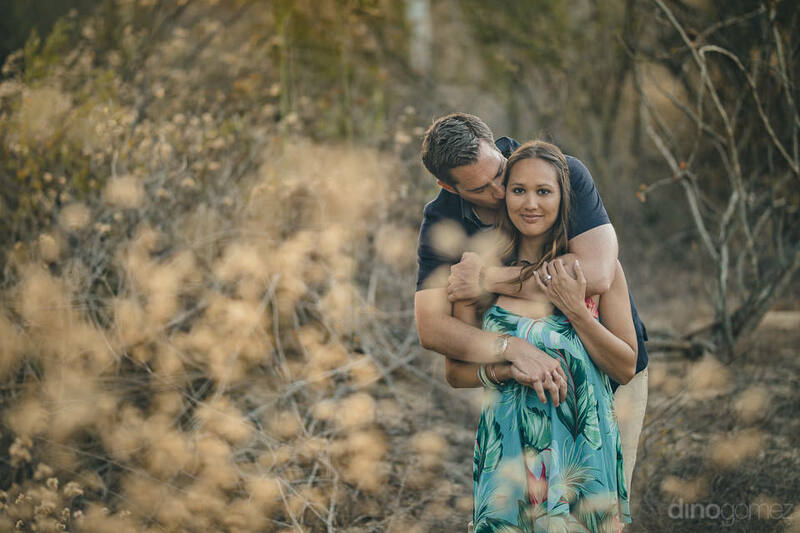 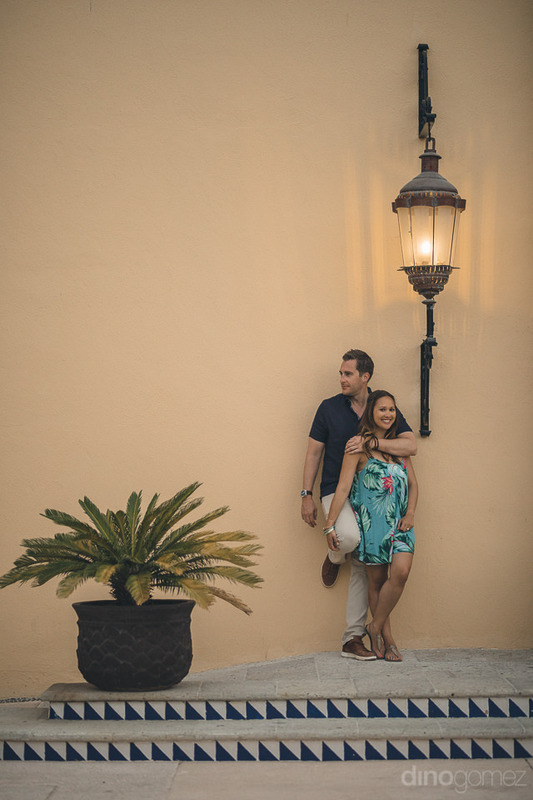 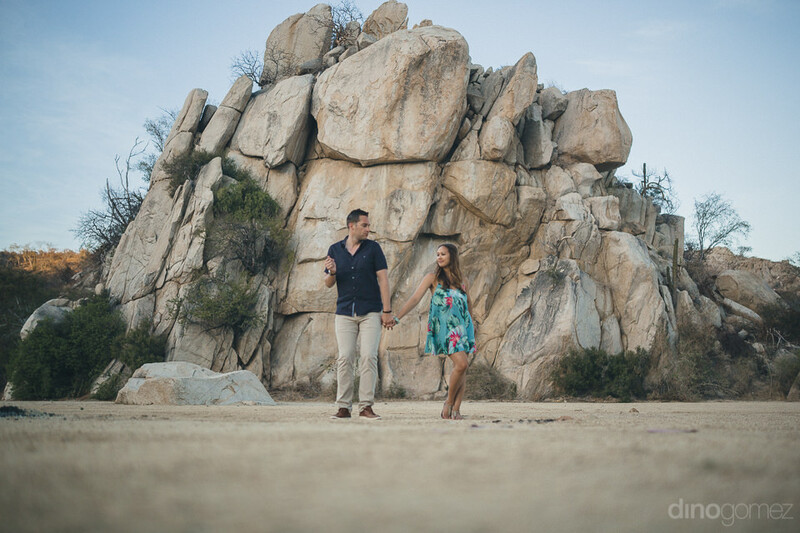 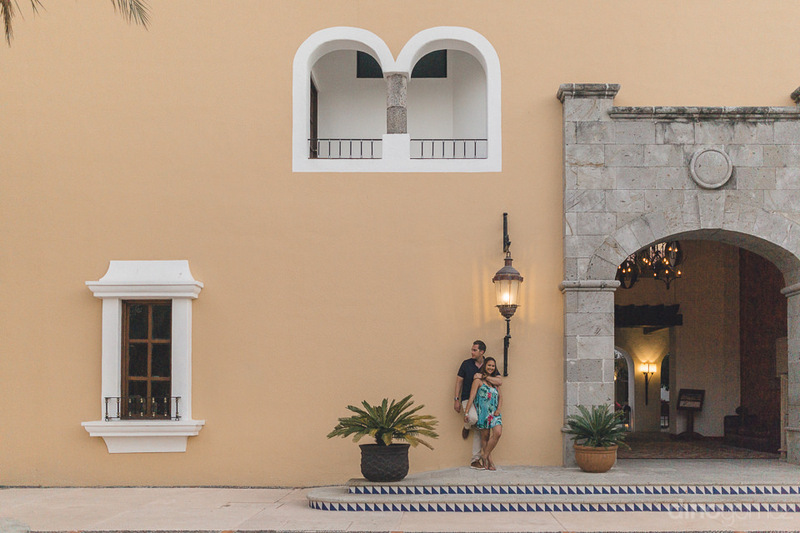 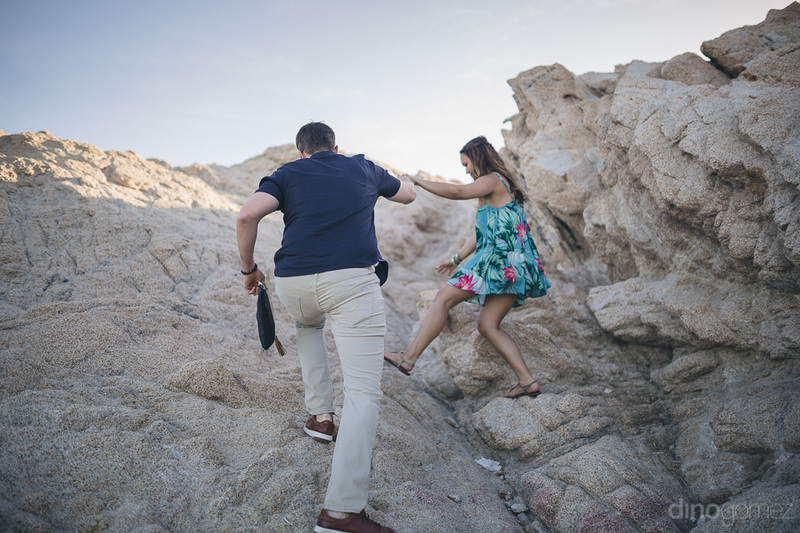 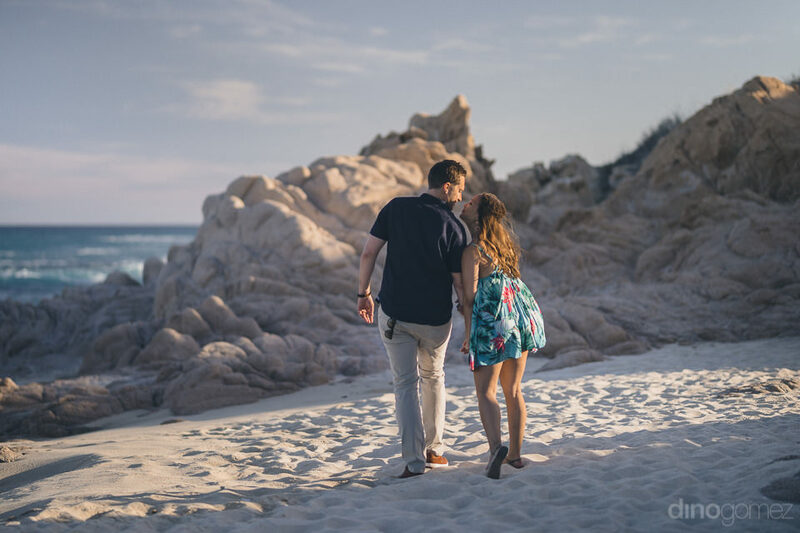 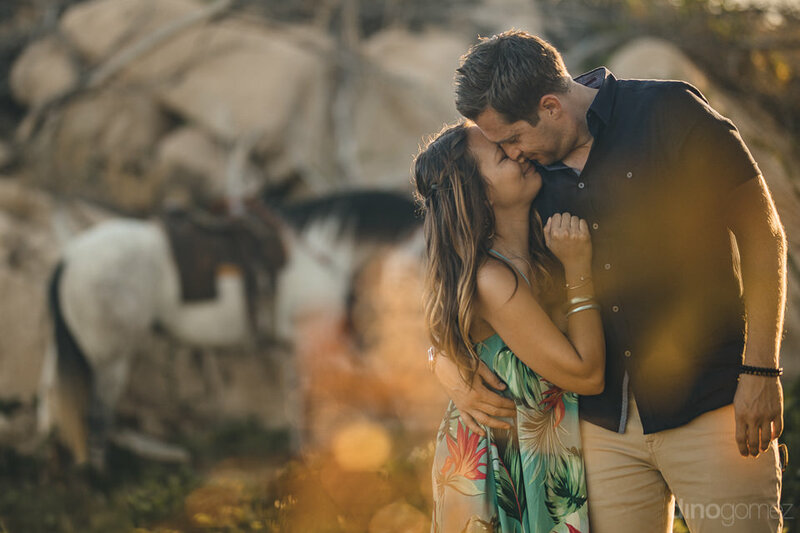 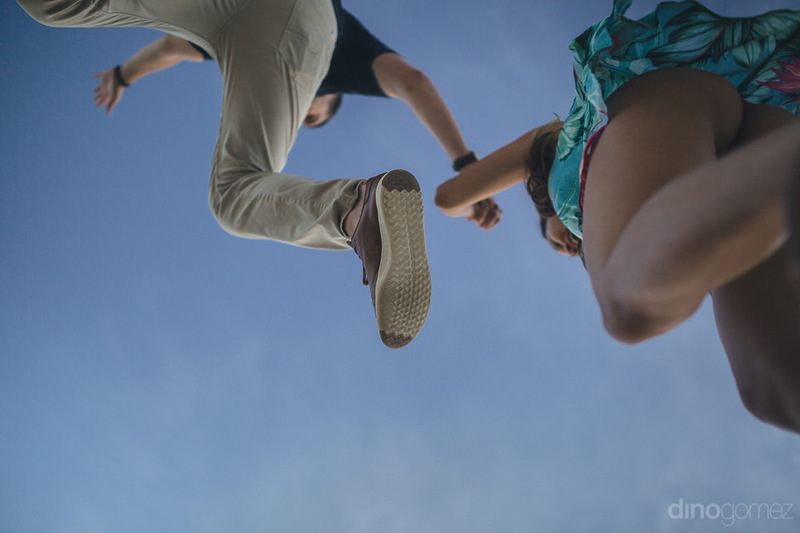 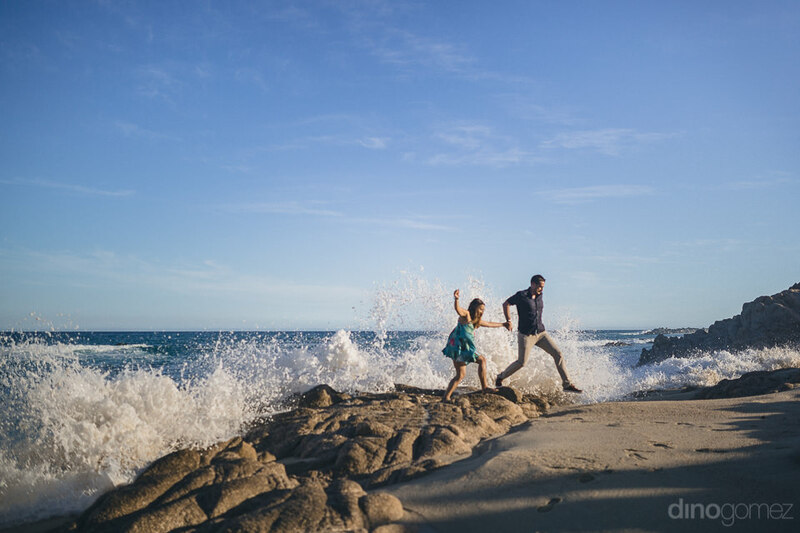 Enjoy the super fun engagement session of Chiara + Jereme in Los Cabos, Mexico. 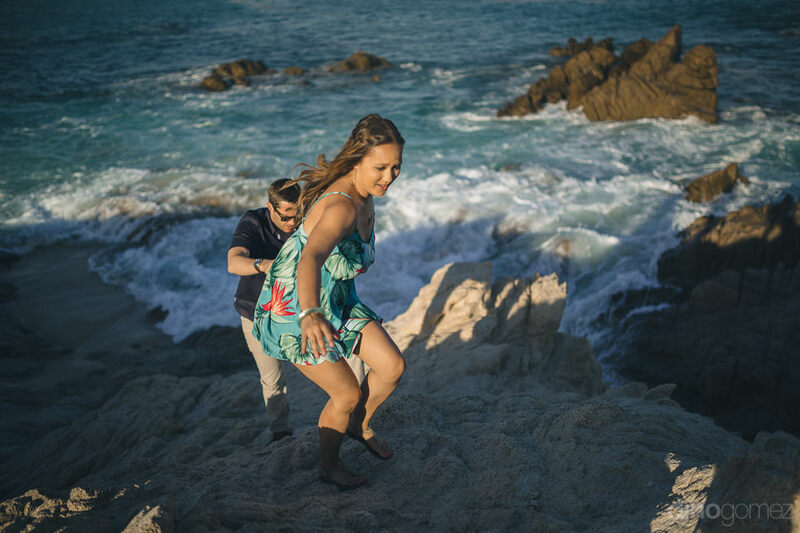 Dino Gomez is a Wedding photographer in Cabo available for destination weddings, engagement sessions or TTD (Trash The Dress) sessions. 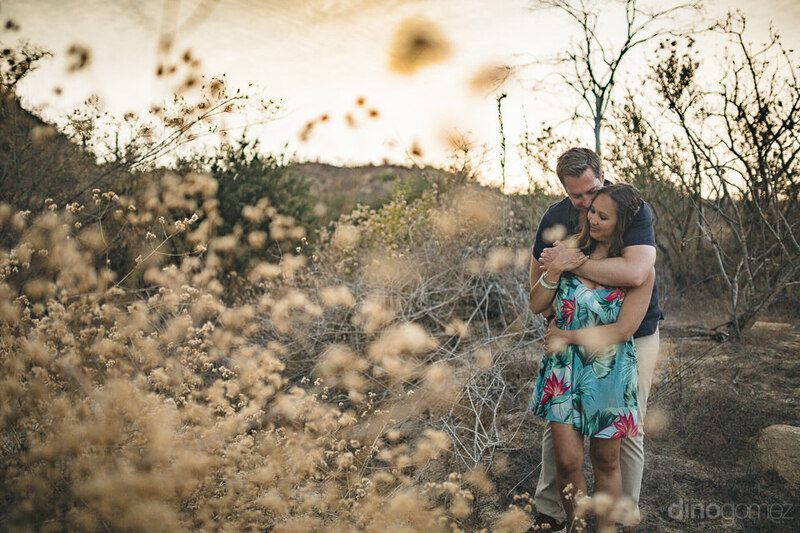 Check the gorgeous wedding of Sydney & Anthony at Flora Farms!